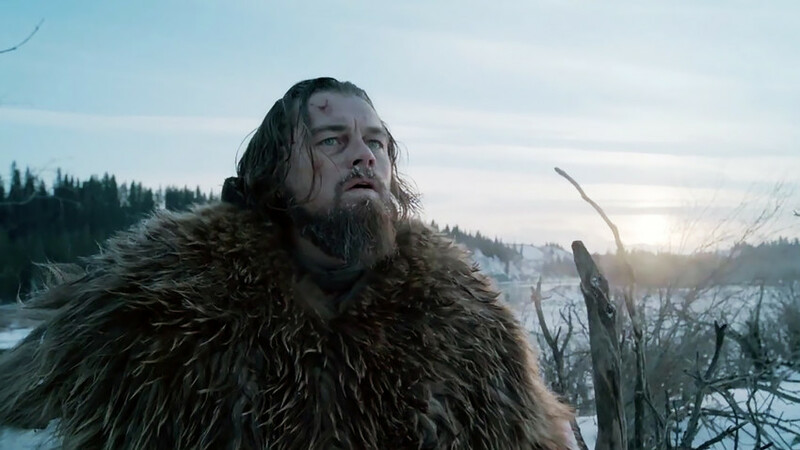 The Hollywood actor posted a video about the effects of climate change in Oymyakon, Russia. Local children made a video in response. The Russian Republic of Yakutia has been busy making global headlines this winter. First the temperature reached -60 °C, but locals kept on walking, swimming (!) and riding bikes. Then, local girls showed what sub-zero temperatures are doing to their eyelashes. Now, the children of Oymyakon have gone and showed off how easily they can survive the frost – by pouring cold water all over themselves outside! This was their response to Leo DiCaprio, who recently uploaded a video to Instagram showing a documentary on how global warming and climate changes are leading to an extreme reduction of temperatures in Oymyakon. Before pouring, a boy made a statement: "Hello Leo! Thank you for thinking of us. Don't worry, we are all good. The sun is even shining today. Come visit us, we'll pour cool water on you. Good luck! ", one boy from Yakutsk declared to the camera.